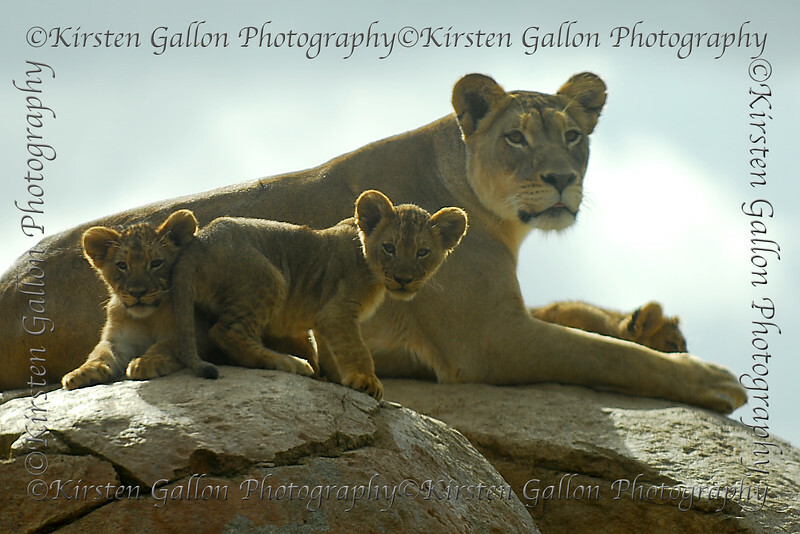 Around the last week in January 2008, they released the new lion cubs out on exhibit.. There are seven of them from two different mothers. This was shot through a plexiglass window in the close-up viewing area so it has a bit of a hazy look to it.